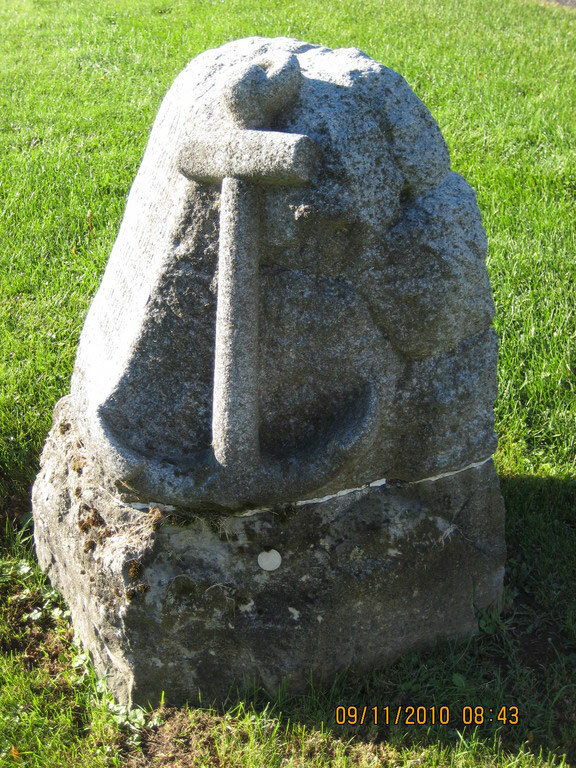 Fairview Cemetery is owned and operated as a non-profit entity of Lakeshore Drive United Church. 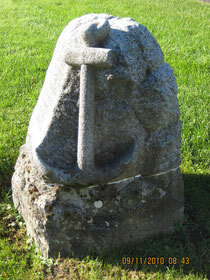 The 4 acre site is located along the shore of the St. Lawrence River in the Village of Mariatown. 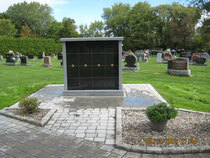 To create more options for cremation burials, Fairview Cemetery has now installed a "Rock of Ages" Columbarium. The Columbarium is a granite structure with 32 individual spaces. Each space is capable of containing two cremation urns. Proper lettering for each space or niche indicates the name and date of birth and death of each occupant. All niches are properly sealed and locked and are accessible only by the Cemetery caretakers. Grave and cremation sites are available to all. Grounded firm and deep in the Saviour's love!"